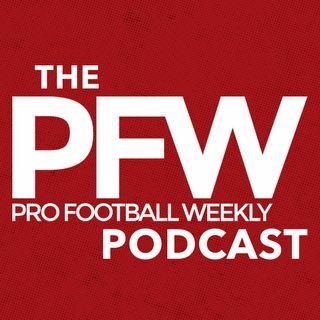 We're back from a mini hiatus, breaking down next week's NFL Scouting Combine with PFW Draft Guide author Greg Gabriel. Greg highlights the prospects facing the most crucial medical evaluations in Indianapolis, plus a few players whose measureables he's most intrigued to learn. We spend a little time delving into the quarterbacks — though Greg cautions what a fluid process lies ahead, as teams will learn a lot more about the young passers in private workouts and meetings than the ... See More controlled Combine environment. We finish with a breakdown of the veteran QB market, where more uncertainty resides, but Greg thinks a potential trade option not named Garoppolo, Romo or Cutler has some allure.